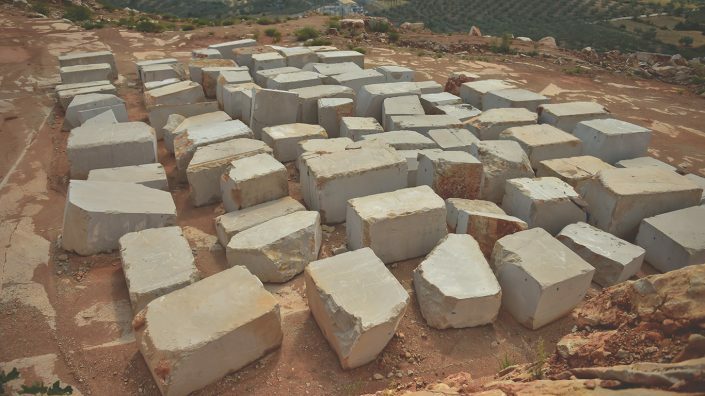 Corinthian Beige is the marble that adorns the ancient theater of Epidaurus. It is said that the excellent acoustics of the theater, may also be due to the reflection of this particular marble. After the construction of the ancient theater, Corinthian Beige was again produced in 1970, when the modern marble industry in Greece grew. 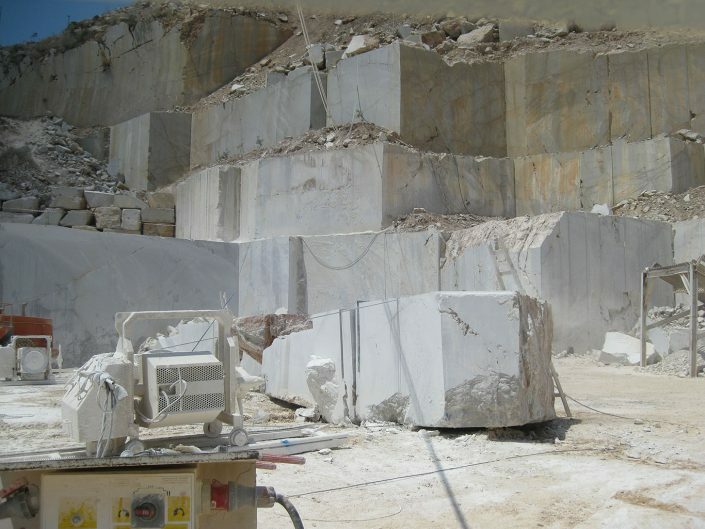 With regard to its mineral composition, this marble is 100% calcite. The rock is 50 million years old and was created in the Eocene epoch, the second epoch of the Paleozoic period of the Ceneonic century.